Ideal for cold days in the mountains. 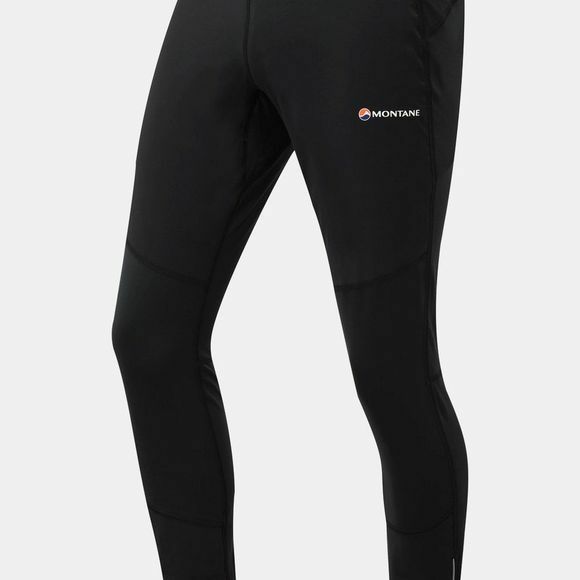 The fast drying stretch fabric has a soft, brushed inner face and an anti-odour treatment combined with weather resistant protective overlay panels on the front thighs. 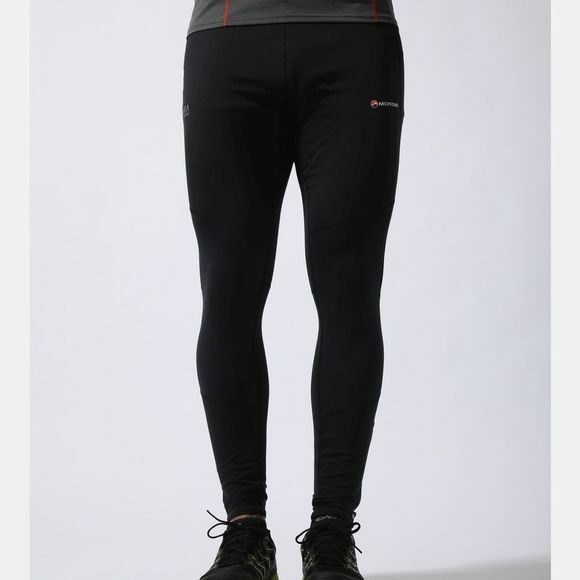 Close-fitting and designed for mountain trail running.